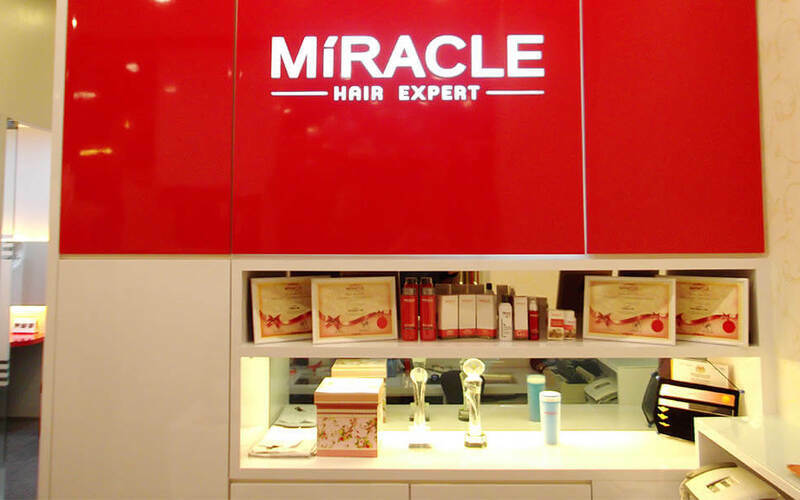 Rescue tresses with a 2-hour oily scalp care therapy from Miracle Hair Expert. 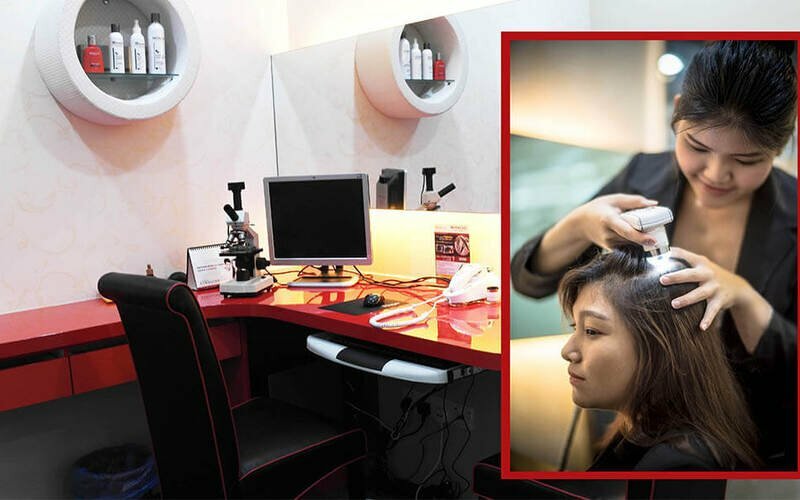 The treatment deeply cleanses to prevent blockages and oil clogs in follicles, removes excess oil and balance sebaceous glands to promote healthy hair growth, removes dead skin cells to prevent flakes and dandruff, also maintains scalp health and PH balance. Valid Mon - Fri: 11am - 8pm / Sat: 11am - 7pm / Sun: 10am - 6pm (not including public holidays). Discount valid for normal price item. 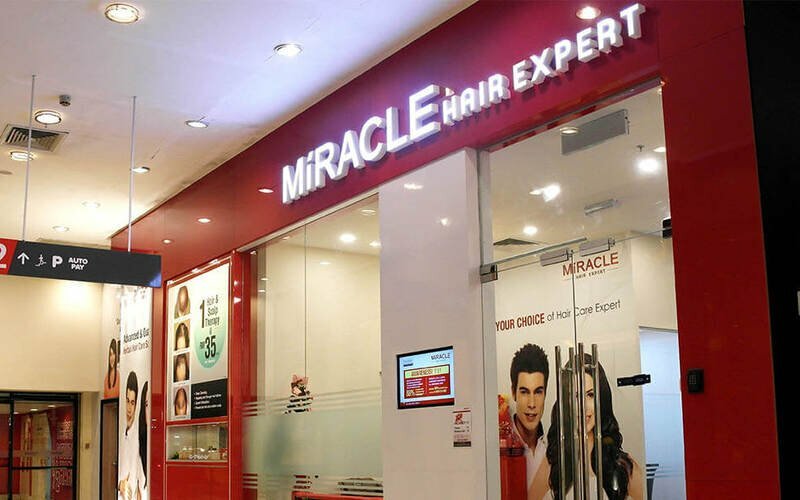 Limited to first-time customers of Miracle Hair Expert only. Treatment will be done after consultation only. Promotion is transferable but is non-refundable and non-exchangeable for cash or any other promotion. All sessions will be carried out in one (1) visit only.